Give a whole year`s worth of amazing wildlife. 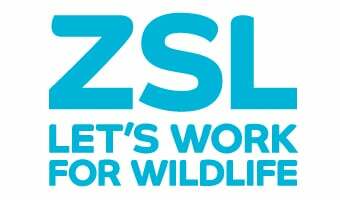 ZSL Gift membership is the perfect gift for your animal-loving friend, with unlimited visits to ZSL London and Whipsnade Zoos, invitations to special events, exclusive member discounts and a whole host of other benefits! Included in your gift Membership is a welcome pack with guides and fun facts about many of our amazing animals at our Zoos. By buying ZSL Gift Membership you are helping us to continue our work to protect and conserve animals and their habitats around the world. Or call us on 0344 229 1826, and find out more in our Frequently Asked Questions.